A dash though the entire Bible in 15 lessons! Most Bible studies on the market assume a basic knowledge of the Bible that many PRC clients never learned. 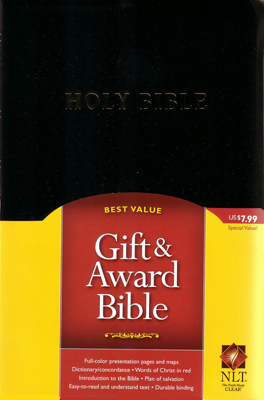 The Bible Study pack is written to give that beginning overview of the Bible with such topics as, “What is the Bible?”, “Where did the Bible come from?”, “What is the Old Testament?”, and “Who are the Israelites?” These 15 lessons use easy to understand wording along with simple maps and well presented information to help them understand some of the history of God’s people and the Savior who came through them. In Module 1 a foundation for the Bible including the law, the Israelites, and the basics for the Old Testament are taught. Modules 2 and 3 give a complete review of the book of John. This gives your clients some historical perspective on who Jesus was and what it is that He did. The end of Module 3 has the gospel presentation and an opportunity for your client to respond. The two DVDs included with these lessons help underscore what the client is learning. The first, The Real Mt. 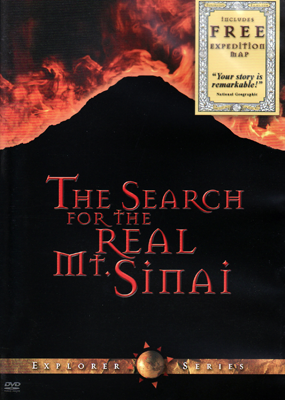 Sinai, helps your clients see the proof that the Bible is real and speaking of real places - not just myths and legends. 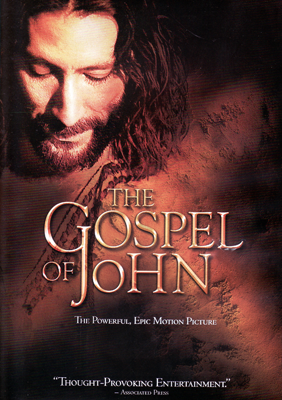 The second DVD, The Gospel of John, reinforces the nine lessons before that have covered all the teachings and events in the gospel of John. The entire Gospel is presented in this one movie that will teach and help your clients see the reality in all they have been studying. The Bible Study Pack for EWYL is written specifically for your clients. Words that are normal for everyday Christians but foreign to your average client are either defined or removed completely. The lessons give the Gospel presentation in the context of history, while providing the Truth that the Bible teaches in easy-to-understand portions.